Do you ever wonder what the secret really is to Mozambique being on the top list of the world’s premier holiday destinations? Well, the answer is simple really. The country has a perfect combination of fantastic tropical weather and a splendid coastline with the most beautiful beaches! Many holidaymakers flock to this country to experience utter relaxation and exhilarating water sports on these fine beaches and many property owners are capitalizing on this by providing the best possible accommodation in Mozambique. 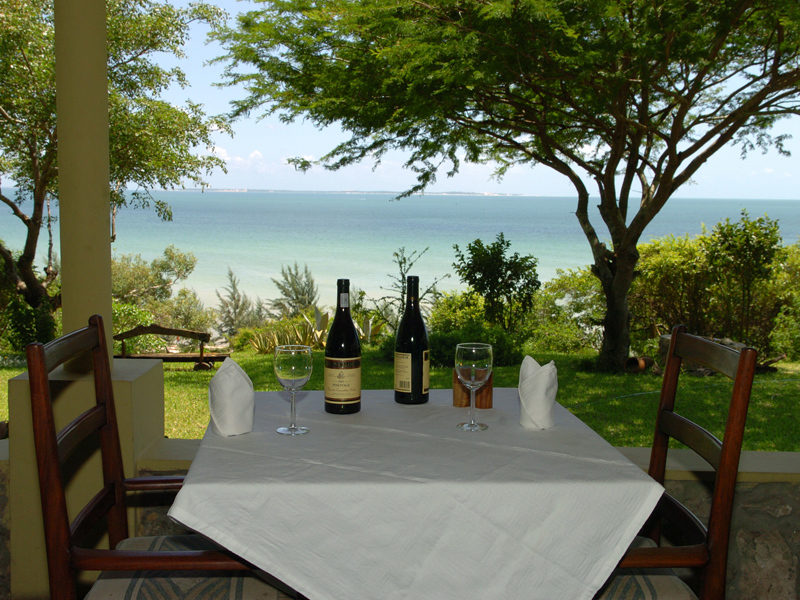 With so many choices in holiday accommodation in Mozambique, finding one for your dream holiday can be a daunting task. You need to seek help from the professionals in holiday packages to get the right deal and the perfect beach resort that offers exactly what you are looking for at the best price possible. That’s where we step in. As the leading name in Mozambique travel, we have access to world-class beach and island hotels and resorts plus a team of expert advisers who are more than ready to help you find your ideal package to your destination of choice. 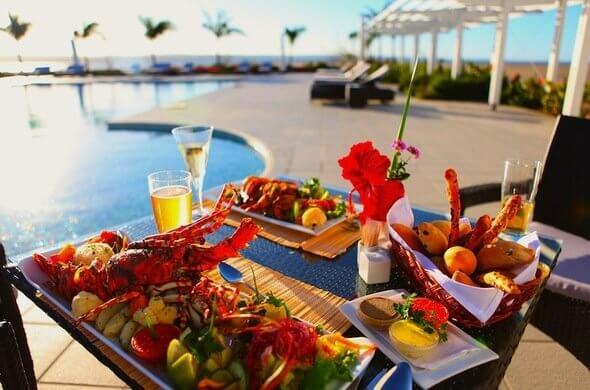 Perhaps you want a holiday that incorporates a stay in the capital city Maputo? All you need to do is book one of our best-priced package and deals on Maputo hotels and you’ll find yourself enjoying world-class hospitality in the finest accommodation in Mozambique. Location is everything, which is why our collection of hotels in Maputo are conveniently placed within easy access to the city’s main attractions. With so many options, all kinds of budgets are well catered for. A vacation here can see you exploring the city’s streets and its intriguing historical buildings that reflect the many years of Portuguese influence. While in Maputo, make sure to visit the nearby Maputo Elephant Park where you will be treated to some wonderful encounters with wildlife in their habitat. 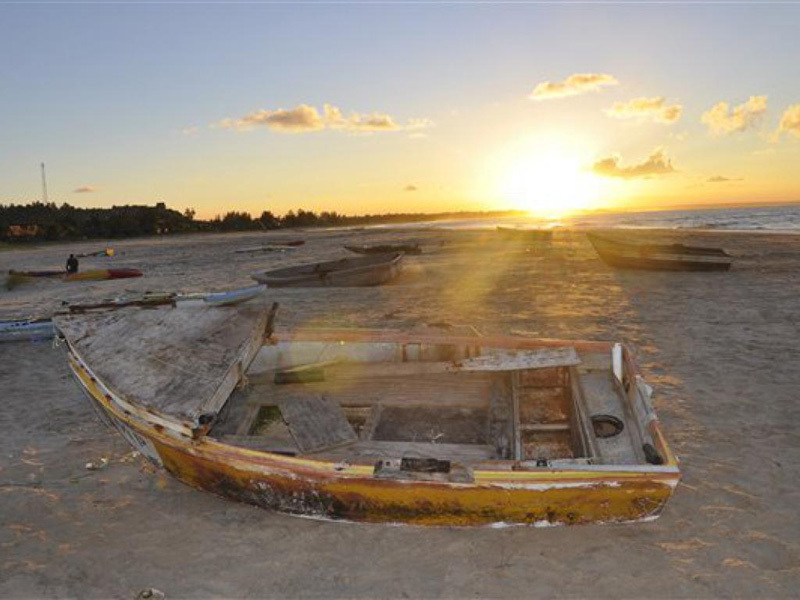 The Inhambane Coast with its magnificent sandy beaches is also worth a visit. Home to many exclusive beach resorts and hotels, you can be sure to find one that suits your pocket. Here, you will lose yourself to the relaxed and laidback ambiance of a magical place so far from home. Other places you might want to consider visiting include Ponta do Ouro, Pemba, Vilanculos and the historic island of Ilha de Mozambique, all offering excellent accommodation in Mozambique. These interesting places make for great additions to an itinerary, with most special packages including a stay in the Bazaruto or Quirimbas. 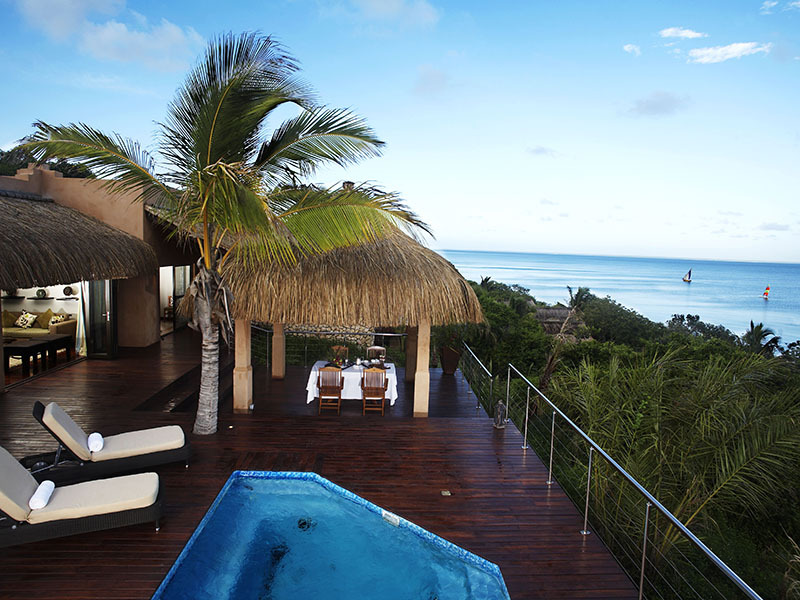 Both the Quirimbas and Bazaruto Archipelagos offer perhaps the crème de la crème of Mozambique accommodation – from the superbly exclusive private villa resort of Azura Quilalea and the luxurious Ibo Island Lodge to the exquisite Anantara Bazaruto and the affordable yet stylish Benguerra Lodge. These beach resorts and hotels afford you a chance to enjoy a slice of island paradise far removed from the crowds. Let us help you plan your holidays and you won’t regret it. Just let us know what you need and our friendly team will help you book that holiday you’ve always wanted. Contact us today! 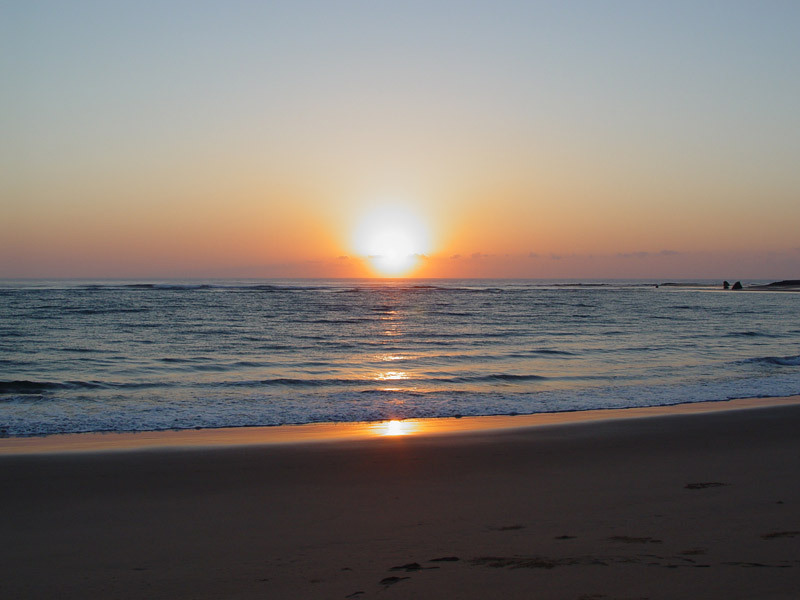 A Mozambique holiday to Ponta do Ouro is certainly a trip you’ll remember for many years to come. This popular seaside town offers excellent watersports, luxury resorts and a variety of exciting attractions. Located in the far south of Mozambique, almost on the South African border, Ponta do Ouro attracts tourists from far and wide. Here are a few reasons why the town could be your ideal holiday destination. 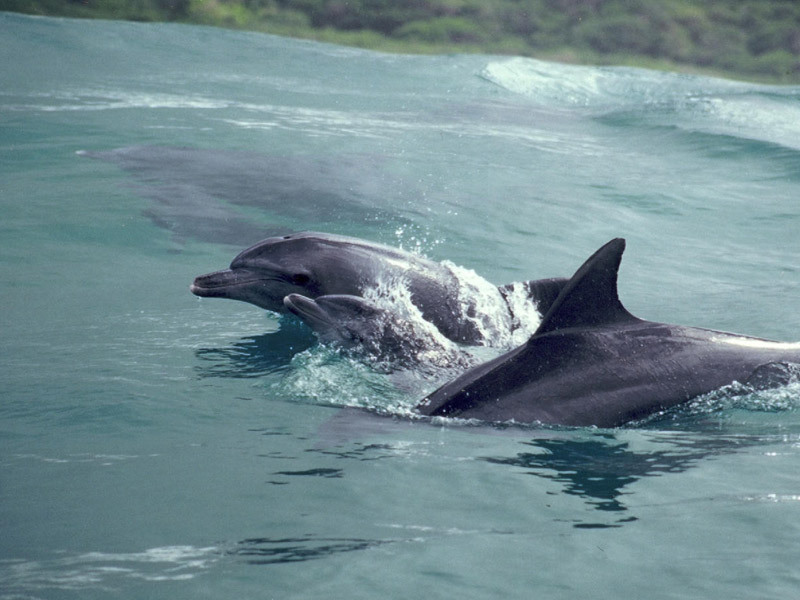 Swimming with dolphins is an activity on many people’s bucket list! Well, Ponta do Ouro is a great place to fulfil this wish. Before you dive straight in, you can learn more about conservation efforts in the area, as well as an introduction to these fascinating marine animals and their habitats. 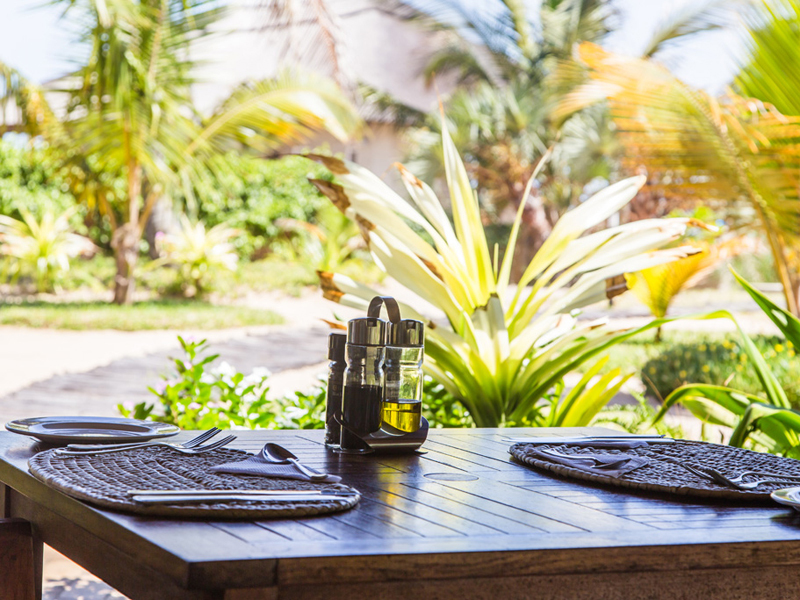 If you’re more interested in experimenting with Mozambique’s extensive collection of local beers and spirits, you won’t want to miss out on the many bars available. Fernando’s Bar is very popular, but there are a number of other popular watering holes within walking distance of one another. 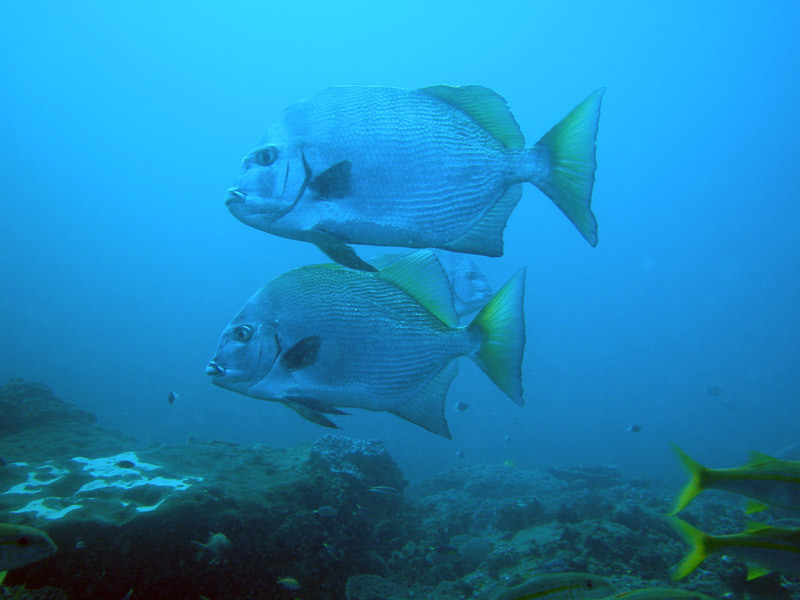 Ponta do Ouro is extremely popular among divers, with numerous diving centres in the area offering activities to people of all skill levels. Ponta’s beautifully clear aqua waters mean you can spot whales, turtles and a variety of indigenous fish, including sharks! For a more adrenaline-packed experience, quad biking is widely available. Whether you prefer overcoming huge sand dunes or navigating luscious beach forests, there are many different quad bike trails from which to choose. Endless white beaches, swaying green palm trees, balmy tropical climate, azure soft blue waves, endless coastline – Mozambique has it all. Add to this world-class diving and fishing, snorkelling, kite surfing, fine dining and awesome wildlife safaris and you have a holiday in heaven. Why don’t you take on a Mozambique safari and experience for yourself the 2 500 km (1 553 miles) of picturesque coastline, bordered on the Indian Ocean by extensive coral reefs and an underwater spectacle hard to match, and inland by amazing game reserves and wilderness areas that must be seen. The ideal beach resort and honeymoon destination, Mozambique is located on the south eastern coast of Africa and is bordered by Tanzania to the North, South Africa and Swaziland to the South, Zimbabwe, Zambia and Malawi to the northwest. It boasts one of the longest, most scenic coastlines in Africa and some of the best beach and island accommodation in the world. You need to get those walking shoes on if you want to see the nature parks, the towns, the islands, the beaches, the mountains and the beautiful forests of Mozambique when on honeymoon. Don’t forget that Mozambique is also famous for its splendid, remote game reserves where herds of wild animals and pristine ecosystems await your arrival. A vacation spent in Mozambique’s most renowned marine National Park – the Bazaruto Archipelago – is a vacation spent in a marine paradise where divers and snorkelers play all day. Inland, the world class game reserves are slowly being restocked with wildlife and their habitats rehabilitated. Here, you will find the Maputo Elephant Reserve in the south, close to Maputo and Tembe National Park, on the border of South Africa and part of the Mozambique/South Africa Transfrontier Park – an international destination of biodiversity. Retreats for large herds of elephants and white rhino – and holiday bliss! Other Mozambique parks due to be incorporated into the Transfrontier Park include the Bazaruto National Park, Maputo Elephant Reserve, Parque Nacional da Gorongoza, Quirimbas National Park to the West, and Zambia and Malawi to the northwest. We offer an infinite array of magnificent Mozambique accommodation options which include a variety of private islands, beach resorts, hotels, lodges, and beach/bush safaris to suit all tastes and budgets. The team at MozambiqueTravel.com will build your holiday around your exact needs with expert up-to-date Mozambique accommodation knowledge. Honest advice and planning to help you. Make your vacation enquiry today. I recently discovered that Páscoa means Easter in Portuguese. I thought this would be worth knowing if you are thinking of celebrating your Easter holiday in Mozambique this year. But I guess that what most visitors want to know is where to stay this Easter and how much will it cost them?Take it from me – if I could choose an Easter holiday destination in Mozambique I would choose one of these three superb beach destinations: Massinga Beach Resort, Azura Benguerra Lodge or Machangulo Beach Lodge. 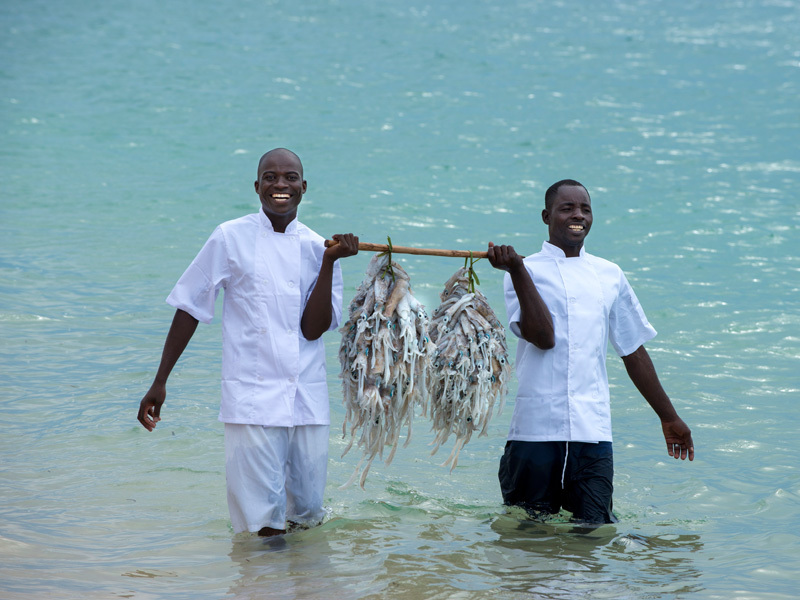 Easter in Mozambique is popular so you need to book early – in fact, you should book your holiday package as much as a year ahead of your holiday! I have hand-picked these destinations because a) they are all easy to get to, and b) they all offer a unique experience which promises quality relaxation away from the buzz of the start of the year. 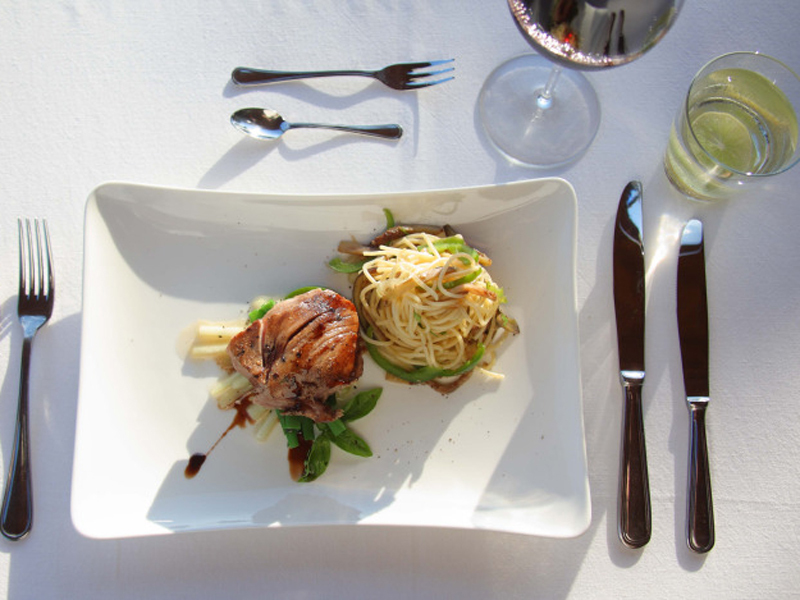 Think service and accommodation, supreme settings in nature and you are halfway there. 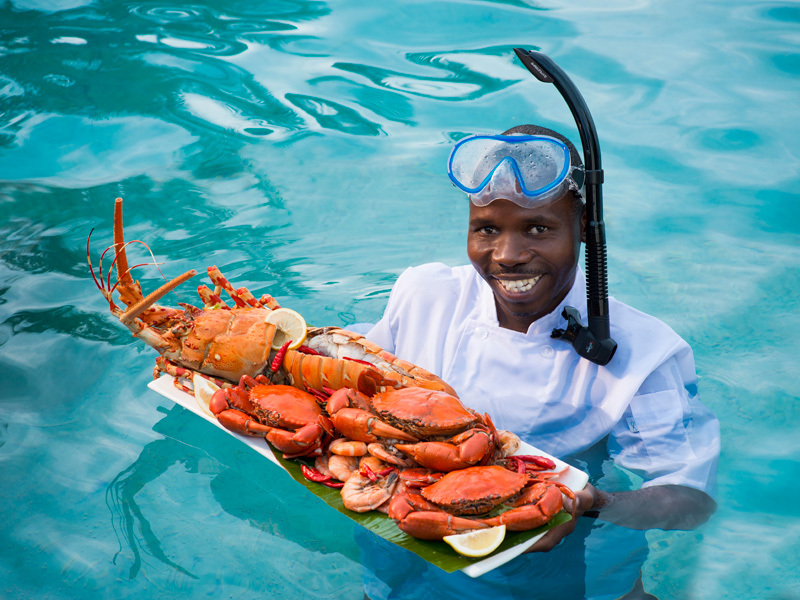 Mozambicans love Easter and try to get away on holiday to celebrate – it gives them another excuse for feasting on great food and enjoying funky music! I think that the best thing about Easter is that it falls at the right time of the year. A few months after New Year we are already rubbing creaking backs and scanning our calendars for another break. And we are anticipating the coolness of Autumn, followed by the dreariness of winter – which means we really need a few days off before the southern Hemisphere clouds over a little. At Massinga Beach Lodge on Mozambique’s east coast near Inhambane, you can make your Easter weekend feel like a whole week. Here, you really get to feel like a special guest when you awake every morning to the lapping of the waves onto the beach below your suite, the sun bright in the sky. 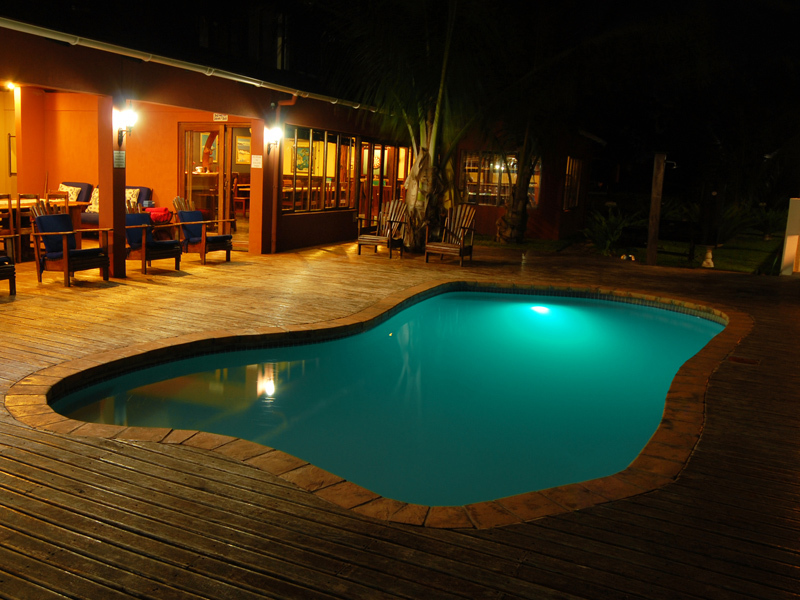 Massinga Beach Lodge is quite simply one of those destinations that make for a perfect Easter. Picture dreamy coconut palms, private plunge pools and blue views… Check out this special! 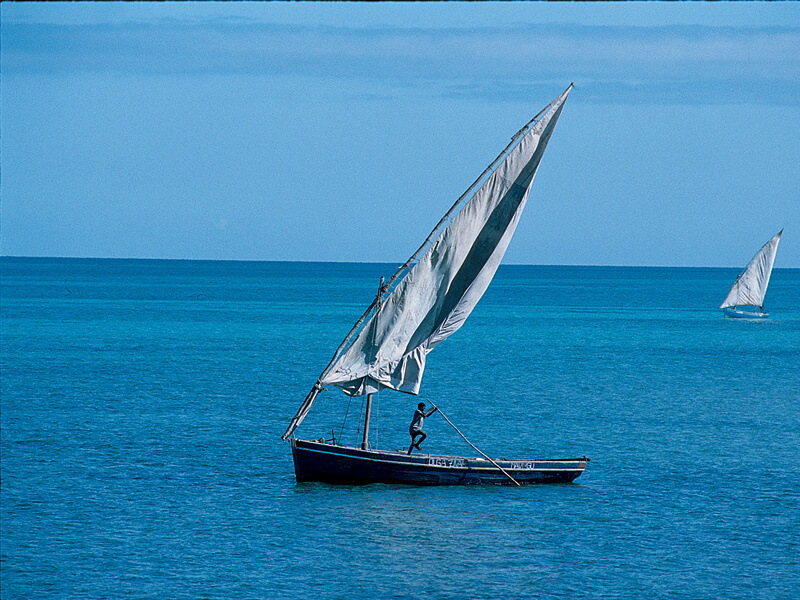 Easter in Mozambique is therefore all about fun in the sun for both the local people and for international visitors. South Africans flock to Mozambique during the Easter break to make the most of the beaches, the quality accommodation and the glorious weather.One of my fave lodges ever is the uber-luxurious Azura Benguerra Lodge in the Bazaruto Archipelago. 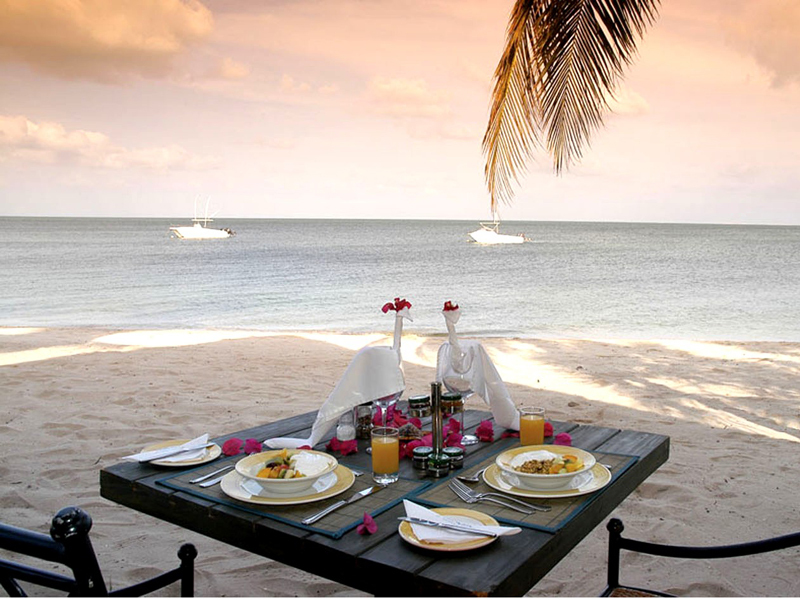 Situated on Benguerra Island, of course, this world acclaimed Mozambique hotel is all about the water sports, the serenity and being pampered by a personal butler or host.You can literally have your cake and eat it at this top class Mozambique island destination. Why not dine under the stars one night on your private deck, surrounded by lanterns? This year, Easter falls on 3-5 April, when the weather in Mozambique is at its best – the rains have eased off and the humidity is less. 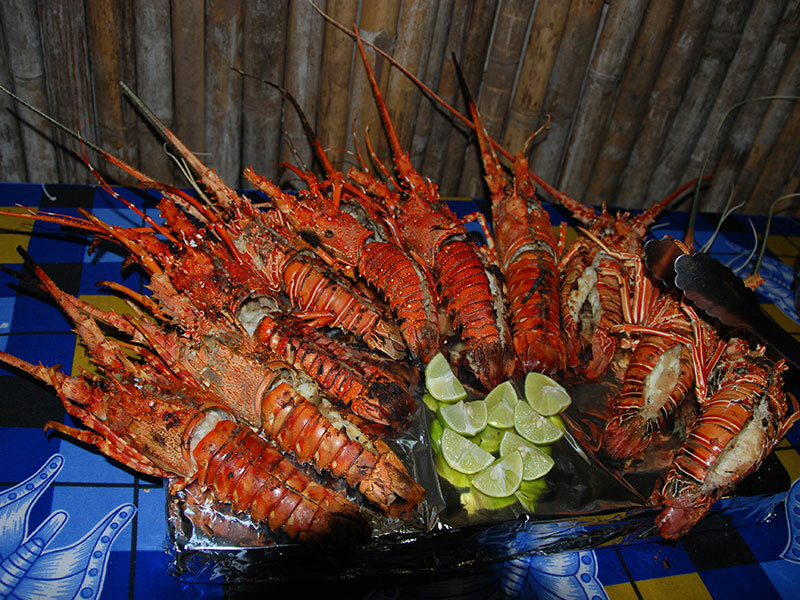 Take my advice and plan your Easter holiday in Mozambique the year before you travel and that way, you won’t be disappointed!Maputo is the ideal Easter destination for a party during Easter as here the church bells ring and the restaurants are alive with the sound of great music and the aromas of delicious Mozambique cuisine. A good suggestion is to fly into this buzzing metropolis for a few days to celebrate with the locals, then to catch a boat out to Machangulo Beach Lodge high on a sand dune, to get in a few days of absolute solitude in the midst of the sea’s tidal energies. You will be staying on the Santa Maria Peninsula in Maputo Bay in a lush sand dune forest, in a setting known for its moody tidal estuaries and lakes on its western side. Fishing and diving here are some of the best in the world and the magical beaches certainly make for a unique Easter. One of the best activities at Machangulo Beach Lodge is doing nothing. Relaxing on the deck beside the swimming pool is the ideal way to spend a hot day. Visit the spa for a wellness session then choose a hammock and swing in the breeze. While you may get to escape to an island resort this Easter, this religious holiday does mean different things to different people. Can you believe that of the 18 million plus people living in Mozambique, about 30% are Christians? I found out the Portuguese Catholic Church still exerts a strong influence in Mozambique which means that Easter is a huge celebration in this country.It is not only about the Easter bunny and stuffing as many chocolate eggs into your mouth as possible!t is also about the resurrection of Jesus Christ and remember that we can all become better citizens with a sprinkle more mindfulness. So take a few days off from work and explore a different nation, a beautiful setting and a place where Easter can mean what you want it to mean. MozambiqueTravel.com can help you to book your special retreat during peak times. Contact us today.